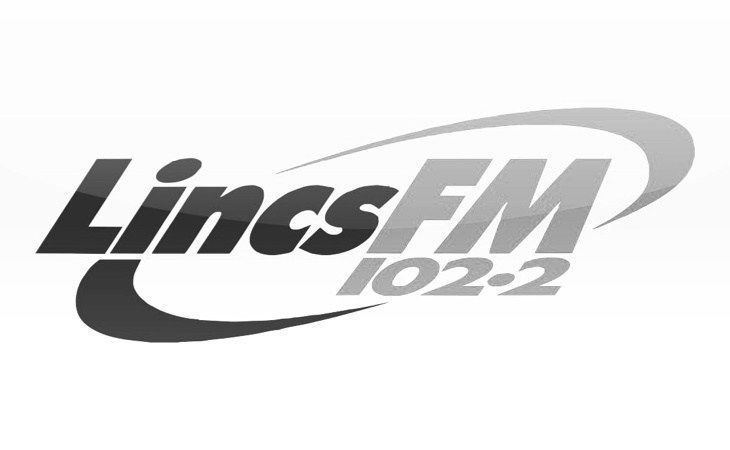 Bauer Media Group has bought Lincs FM Group, which comprises of nine licences across Lincolnshire, Yorkshire and Rutland. The company has also bought Celador’s radio division, which includes 25 anlogue stations and two digital services. The Celador and Lincs FM Group stations add 1.1 million weekly listeners to the Bauer portfolio and extends its coverage of the UK. In one announcement the group has bought 36 radio stations across the country, but will instantly sell The Breeze and Sam FM in the Solent region, and KCFM in Yorkshire to Nation Radio due to Bauer already operating in these markets with Wave 105.2 FM and Viking Radio. Read more on the sale, and see a full list of stations here. R.I.P. Independent LOCAL radio. The good people of Lincolnshire were probably fortunate they held out as long as they did. There are community stations in Lincoln doing a very good job. Yes if you want to listen to constant Beatles, Phil Collins or Carpenters, or listen to Bill from the Ermine discussing tulips in November. Lincs FM has always been an appalling station that was focused on the Grimsby area. About time!! They’ve not cared about the stations for years and it shows on air. Let Bauer have a go at running them properly and see the audience grow. & Ridings FM which overlaps with Aire. Compass FM also overlaps with both Viking & Lincs FM so I’m surprised that it wasn’t included in KCFM sale. Even Lincs itself has a large overlap with Viking as well as overlapping with Gem 106. If they do have to dispose of most of this group, it begs the question why bother? Other than to sell them for a profit. You need to look at the size of the advertising market that these stations have, not just the number of stations held in the area. Global were able to buy Juice Brighton even though they already held Heart Sussex. I think Bauer would have looked into that before buying the Group. 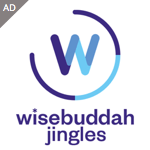 Why would they buy a bunch of stations that they then have to sell? Ridings won’t exist past the end of next year. Lincs FM has only ever wanted to target Viking. It was a station for the Grimsby area not for the whole of Lincolnshire. I wonder if they will put Ridings on dab as was taken off a few years ago. I feel a roll-out of GHR coming on!